Sprouts Farmers Market has finally confirmed its plans to expand in the Sunshine State. The Phoenix-based grocer in a regulatory filing Tuesday listed Florida as a "mid-term expansion market," along with Carolinas, Louisiana, Mississippi and Arkansas. Sprouts has been rumored for several years to be entering Florida. At least three locations in Tampa Bay are in the works, in Valrico, Palm Harbor and South Tampa. The expansion represents a new target for retail real estate developers. 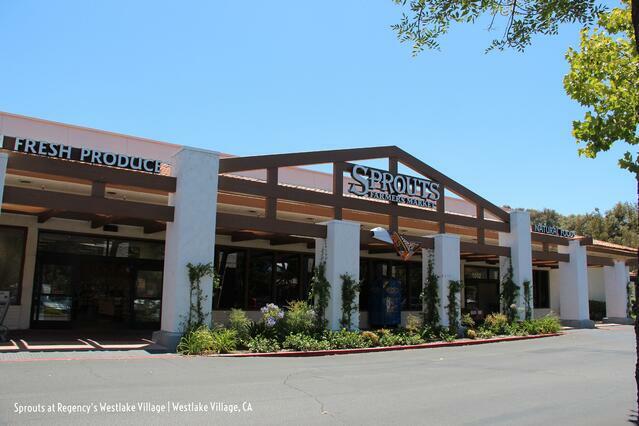 Grocers, especially specialty concepts like Sprouts, are in high demand to anchor new developments. This is an excerpt from this full article on Tampa Bay Bizjournals.com.